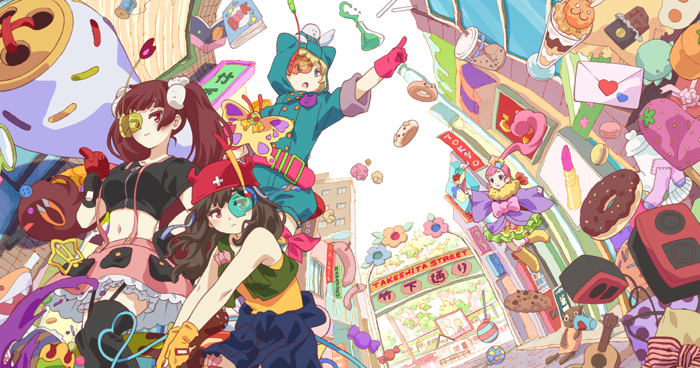 “URAHARA,” the official animation of the Harajuku Urashita Street’s commercial avenue will hijack Harajuku! 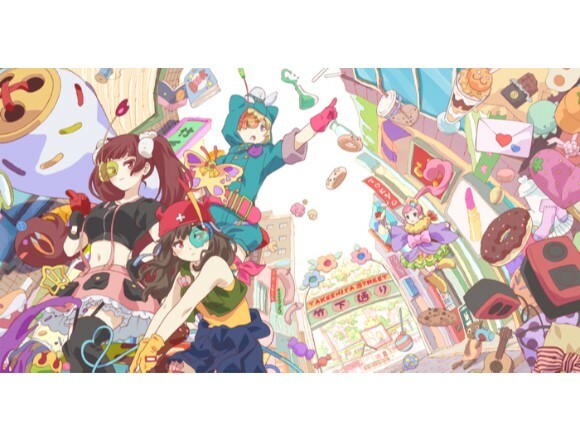 “URAHARA” is an animation story set in the Harajuku area centering around “PARK,” an actual store in Harajuku that was created under the theme of FASHION×OTAKU×CREATION. The commercial committee of Harajuku, Takshita Street certified that this animation is the “official” animation of the area so as to back up the animation. And from the 14th of October to the 27th (Fri), banners and flags of “URAHARA” will be installed along Takeshita Street and campaigns such as a stamp rally will be held. Can’t wait to watch URAHARA!